TORONTO, ON – Molson Coors has announced that one of its most popular premium brands will soon be available in Canada, albeit under a slightly different name. 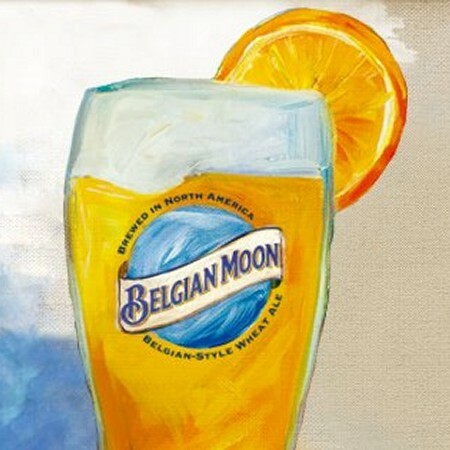 Blue Moon, the Belgian-style wheat ale developed by brewmaster Keith Villa at the Coors Sandlot Brewery 20 years ago, will be known as Belgian Moon when it makes its debut in Canada next month. Belgian Moon will be available on draught at licensed establishments across Canada starting August 15th, with a retail roll-out to follow next January. For more details, see the Belgian Moon website, Facebook page and Twitter feed.